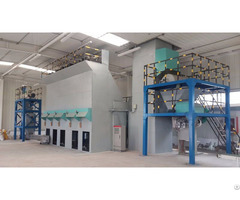 Double-layer mixer is a kind of vertical mortar machine, is used to continuously mix cement slurry and mortar. It is the best corollary equipment for injection pump and mortar pump. Diameter of lime and sand is less than 5 mm, and should not mix stone, nails or grass. 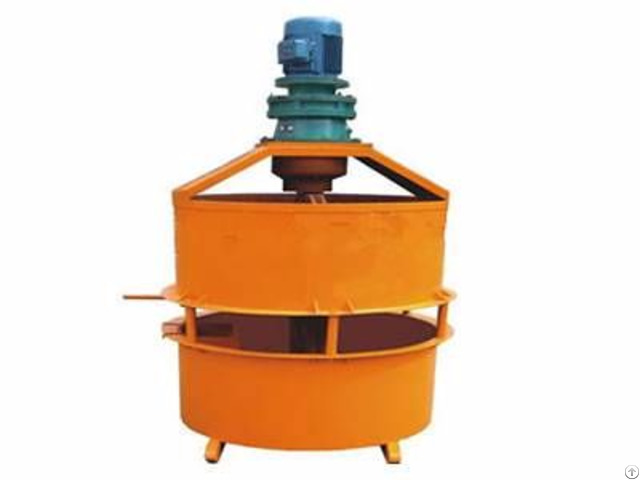 Mortar mixer consists of motor, reducer, mixing bucket and storage barrel. After the first mixing, mortar enters storage barrel for the second mixing. This makes mortar not precipitation and isolation, ensures that material discharge evenly and unobstructed. This mixer has small size, light weight, is easy to install and transport, convenient to use. 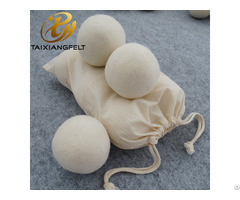 It is mainly used in building, railway, bridge, engineering, mine.